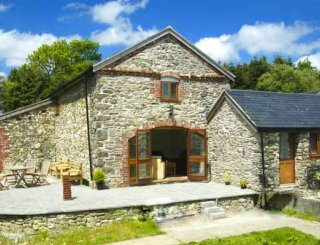 Outdoor Alternative, Anglesey, Wales, sleeps 8-42 in 9 bedrooms. 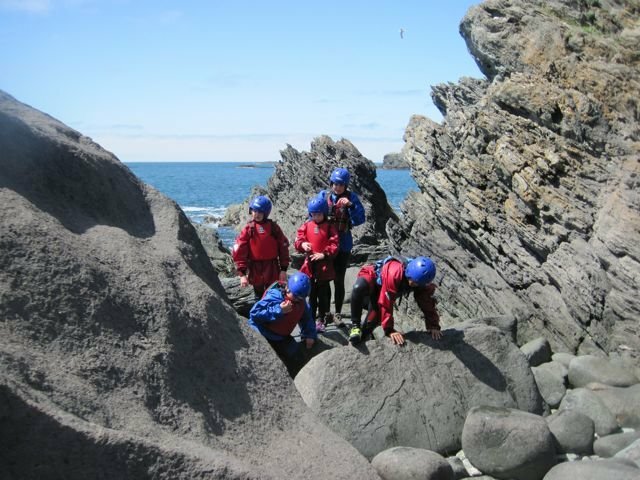 Outdoor Alternative is situated in an Area of Outstanding Natural Beauty on the beautiful Anglesey coast. 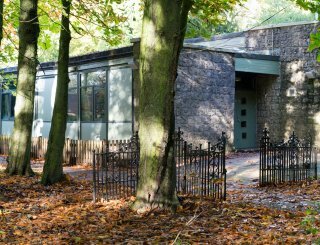 Used by families, friends, outdoor groups, schools, colleges and businesses our Centre provides comfortable year-round facilities for groups of up to 42 in 2 adjacent buildings. 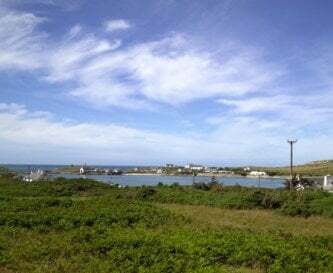 Rhoscolyn offers tremendous scope for visitors with a wide range of interests, from active pursuits such as kayaking, climbing and sub-aqua to more gentle activities such as walking, bird watching and family beach holidays. 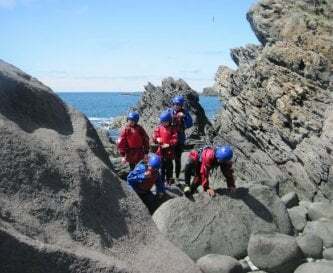 We are also ideally situated for field studies and school trips particularly for students with an interest in geology, biology, leisure studies, and geography. Mulfran sleeps 21 people in 5 bedrooms. 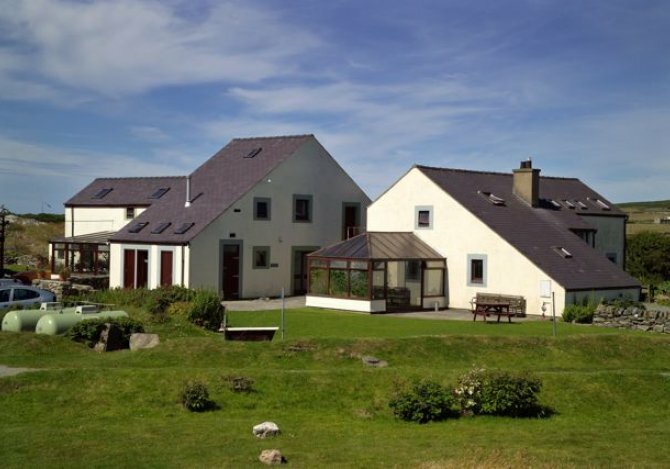 Morwennol sleeps 20 people in 5 bedrooms (a further 5 can be accommodated on sleeping platforms). The accommodation is clean and warm. 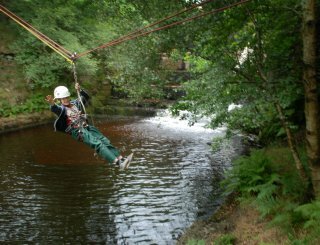 The beds are comfortable with pillows and duvets, freshly laundered sheet sleeping bags are provided. 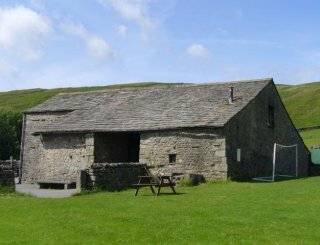 The accommodation is centrally heated and has a wash-hand basin in each bedroom. Showers, washrooms and toilets are either en-suite or adjacent to the bedrooms. 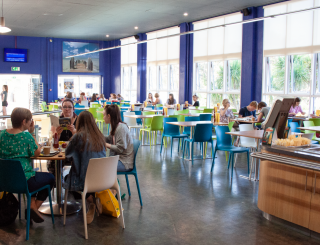 There are good-sized common rooms, which can be used for working, relaxing and socialising. 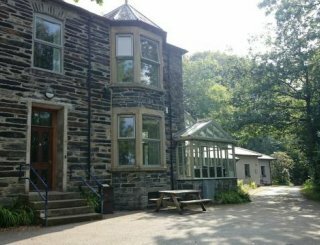 Both buildings have conservatories and sheltered space for barbecues. 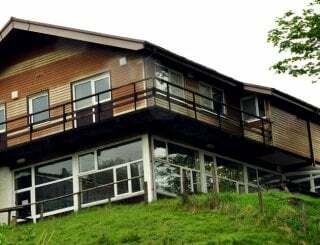 All of the accommodation is open and available throughout the day. 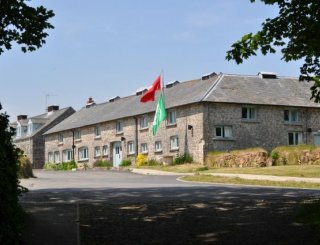 Each building has a fully equipped kitchen and accommodation can be booked on a self-catering, part-catered or fully catered basis. All our meals are cooked on the premises with fresh produce sourced locally. We have a reputation for providing good quality, hearty, 3-course meals with well received vegetarian dishes. Menus can be created to meet your needs and we are happy to meet your special dietary requirements. Green Tourism Business Scheme GOLD Award for being an environmentally friendly business and Trip Advisor Platinum Level Green Leader. Ample parking for vehicles, canoe trailers etc. Liverpool, 2 hrs; Manchester, 2 hrs; Birmingham, 2.5 hrs. 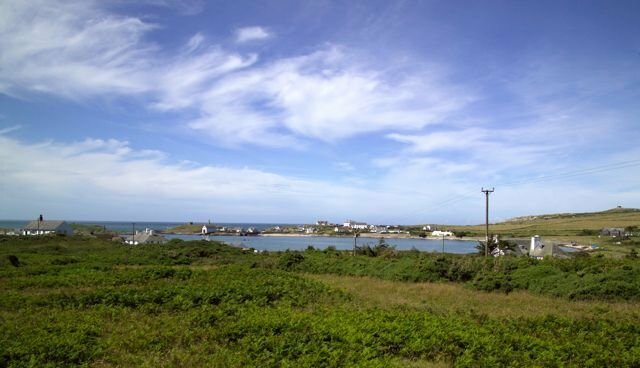 6 miles from the port of Holyhead, access to Rhoscolyn has been greatly improved by the A55. 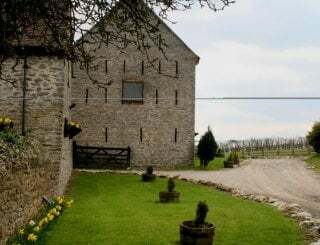 Minimum charge for exclusive use of a building £385 pn (2019). 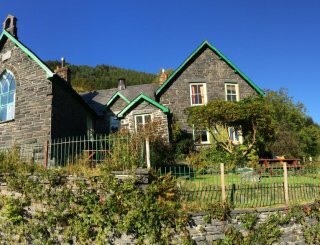 £22.00 ppn self catering mid-week (2019). Catering prices available on request. 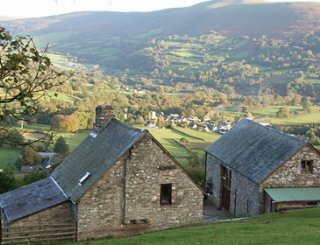 Valley (3 miles), Holyhead (6 miles).